Publisher's Note: This article first appeared on www.29-95.com. HOUSTON - Tina Vega first picked up a bajo sexto (12-string guitar) at 9 years old. She probably didn’t realize it at the time, but it made her a bit of a trailblazer. 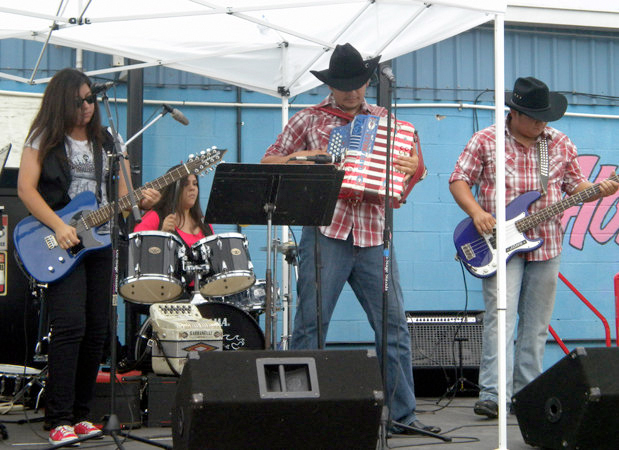 Now in her early 20s, Vega fronts Promesa Mortal, a norteño outfit featuring her two brothers and a female cousin on drums. 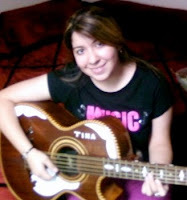 Vega handles lead vocals and strums her bajo sexto. And she’s still a rarity in a male-dominated field. “It’s hard to be taken seriously as a female,” Vega says. “I’ve had a few promoters not give us jobs because I was playing the bajo. They wanted me to sing only and hire a male musician. Vega says she’s had unwavering support from her parents and sees the late Selena, who seamlessly combined Tejano and pop, as an inspiration. Linda Esobar, a well-respected conjunto singer, is also a mentor. Promesa Mortal’s own sound is a hybrid of norteño and rock, influenced by everyone from Paramore, AC/DC and Spanish rock band Mana to more traditional acts Los Tigres del Norte and accordion legend Tony de la Rosa. The group released its debut CD, featuring tracks in Spanish and in English, earlier this year. 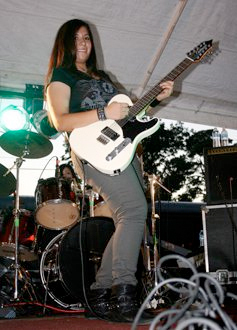 “Most conjunto bands, Tejano bands stay in their zone. 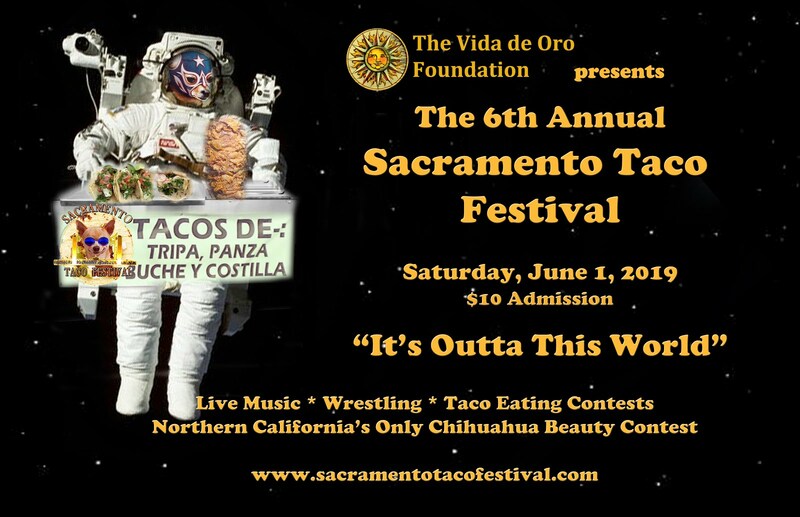 They don’t want to venture out,” Vega says. “They’re scared to because they don’t know how the public will react. 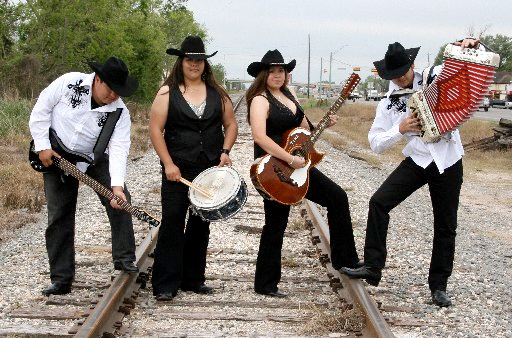 The Vega clan might look familiar to local fans of conjunto music. Promesa Mortal was formerly known as Tina y Los Gallitos, who appeared four times at the Festival Chicano and performed throughout Houston. Vega fronted that incarnation from 10-20 years old. “We were young, and it was something new, an adventure,” she says. “We traveled a lot. We recorded three albums. We won about four awards.